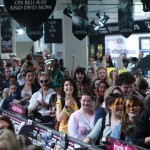 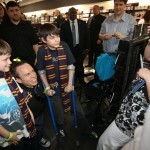 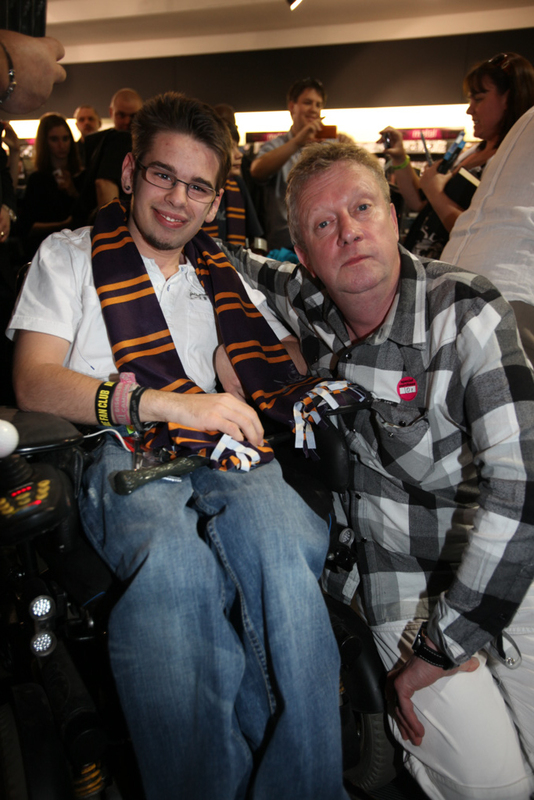 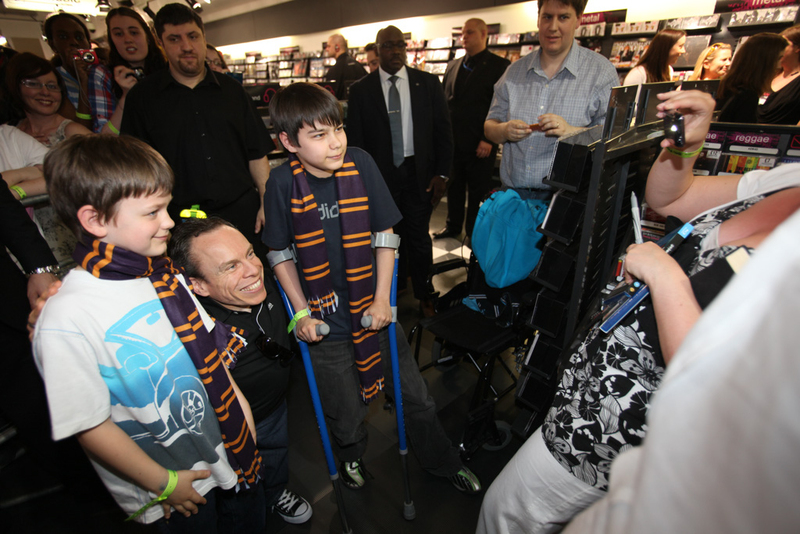 Check out a number of photos of Harry Potter stars Warwick Davis (Flitwick and Griphook), Evanna Lynch (Luna), Matthew Lewis (Neville), Natalia Tena (Tonks) and Mark Williams (Mr. Weasley) singing copies of Harry Potter and the Deathly Hallows: Part 1 in London on Sunday. 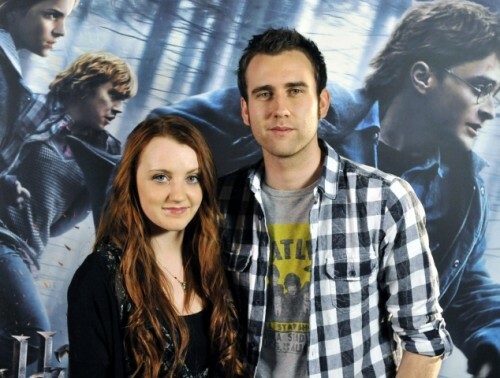 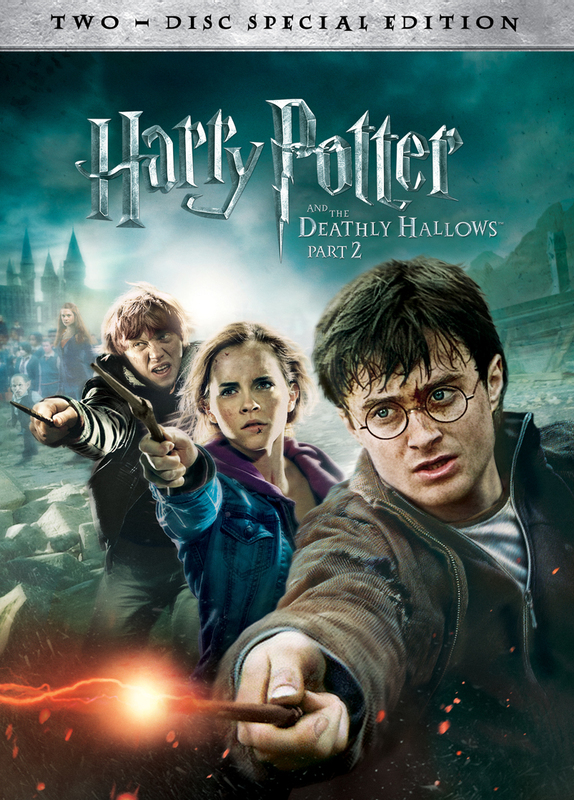 Harry Potter stars Warwick Davis (Flitwick and Griphook), Evanna Lynch (Luna), Matthew Lewis (Neville) and Natalia Tena (Tonks) will be signing copies of Deathly Hallows: Part 1 today (Sunday) at HMV on Oxford in London. 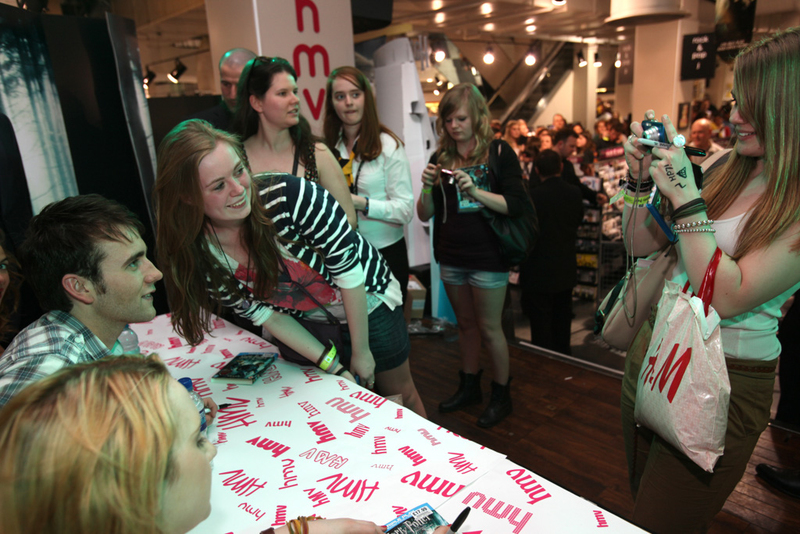 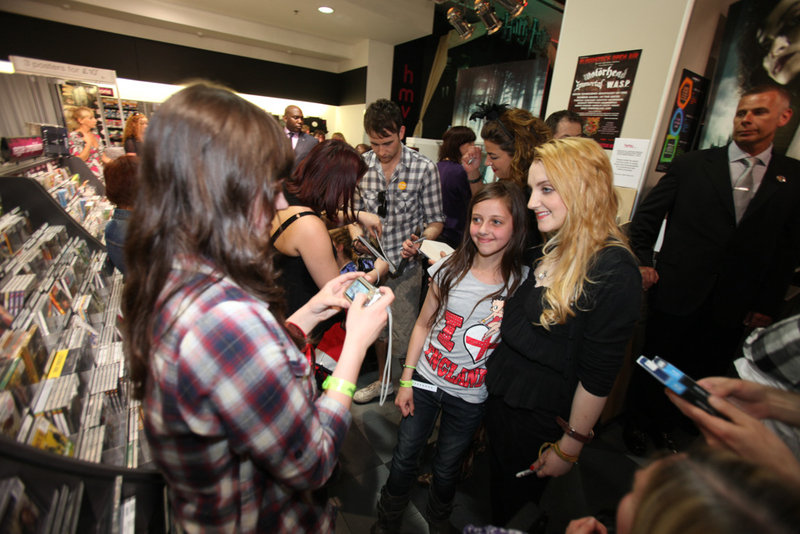 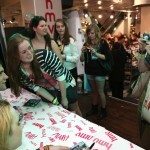 Fans are advised to arrive early to the signing event which will start at 4 PM. 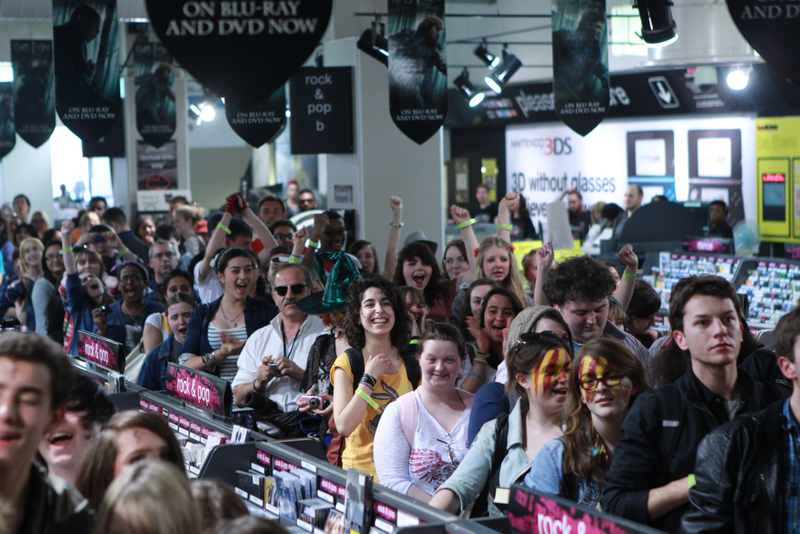 Limited wristbands for attendance will be available starting at 11:30 AM. 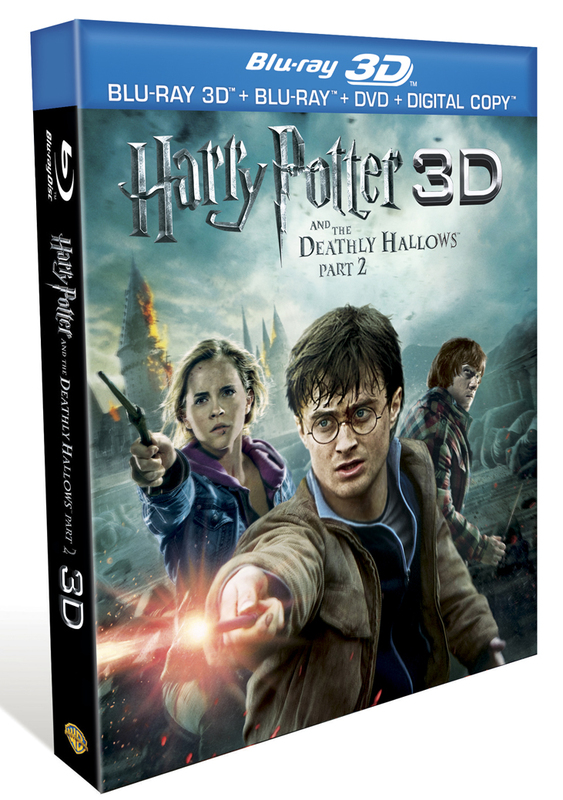 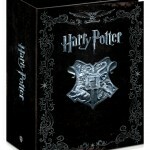 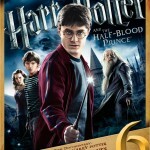 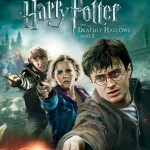 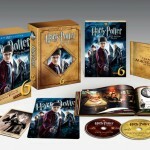 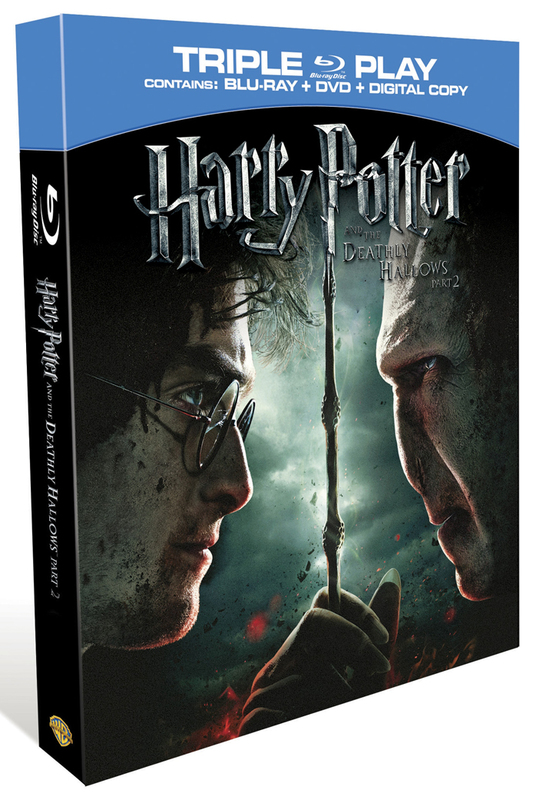 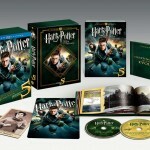 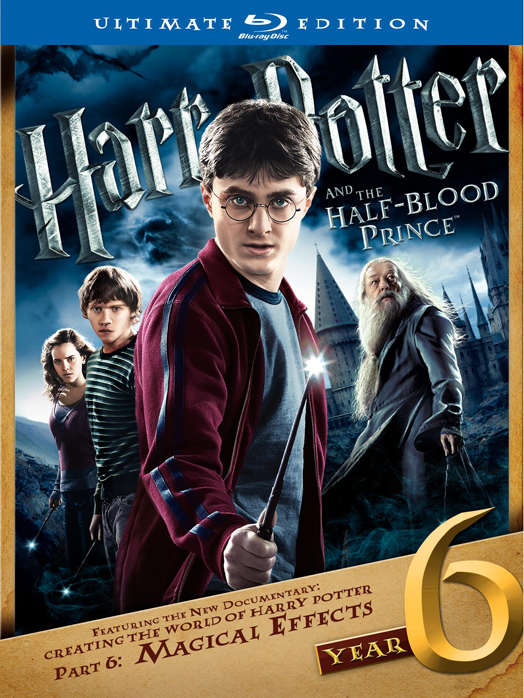 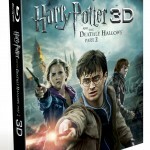 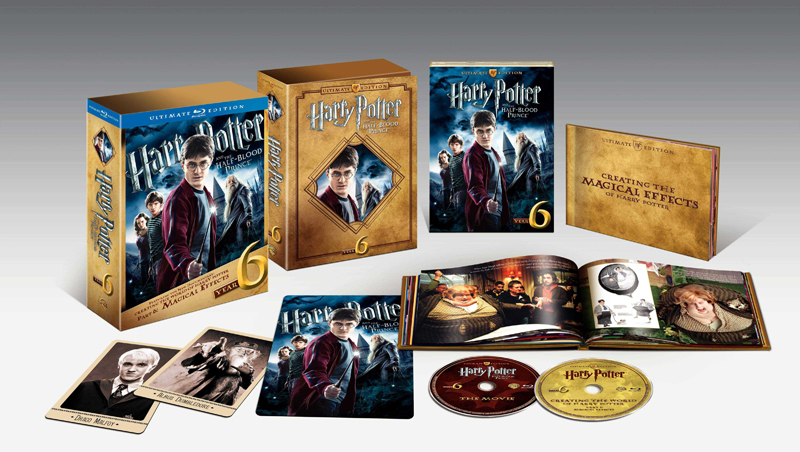 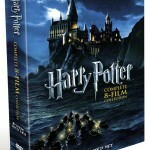 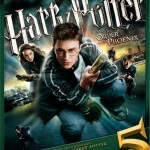 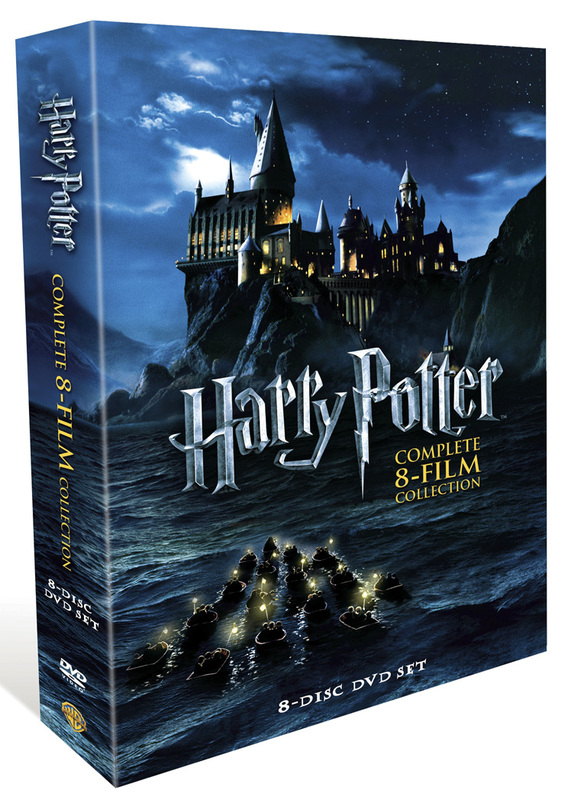 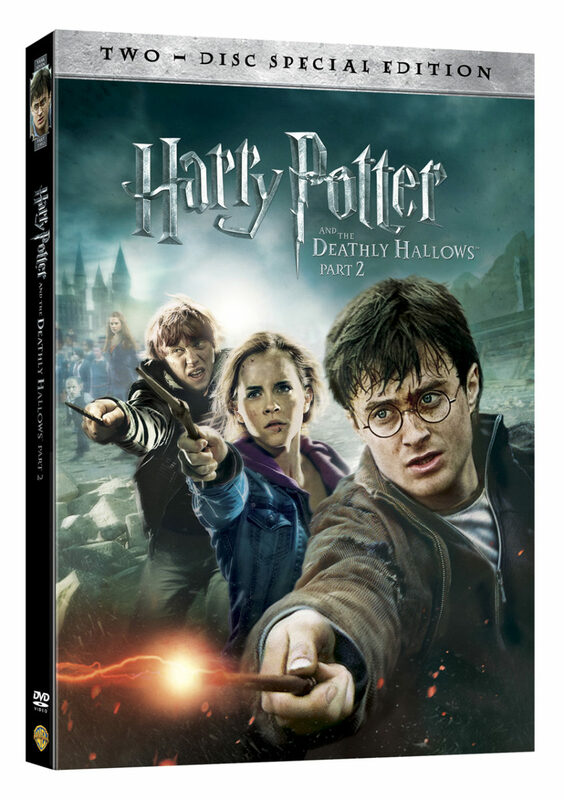 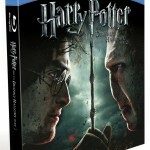 Deathly Hallows: Part 1 will be released in the UK on DVD and Blu-ray on Monday, and in the US and Australia on Friday. 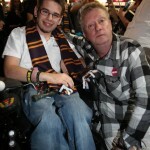 Update: We’re also told Mark Williams (Mr. Weasley) will be attending! 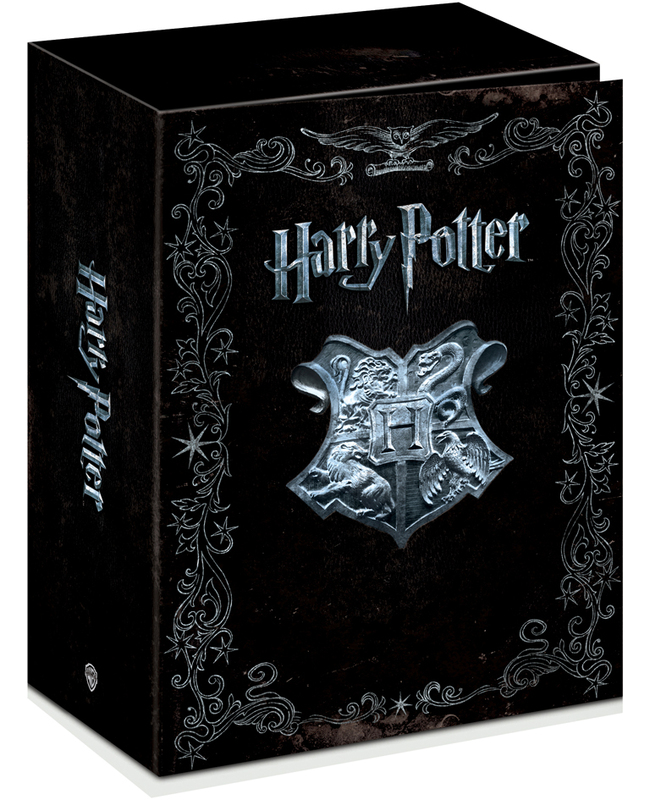 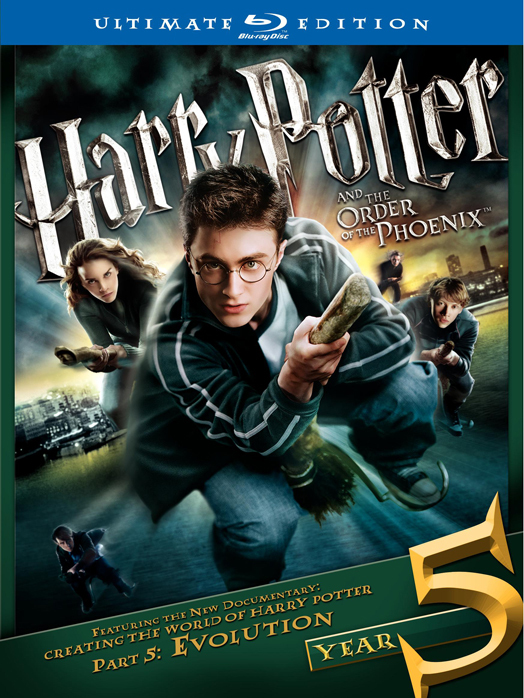 The ultimate editions of Harry Potter and the Order of the Phoenix and Harry Potter and the Half-Blood Prince will reportedly be released on June 14. 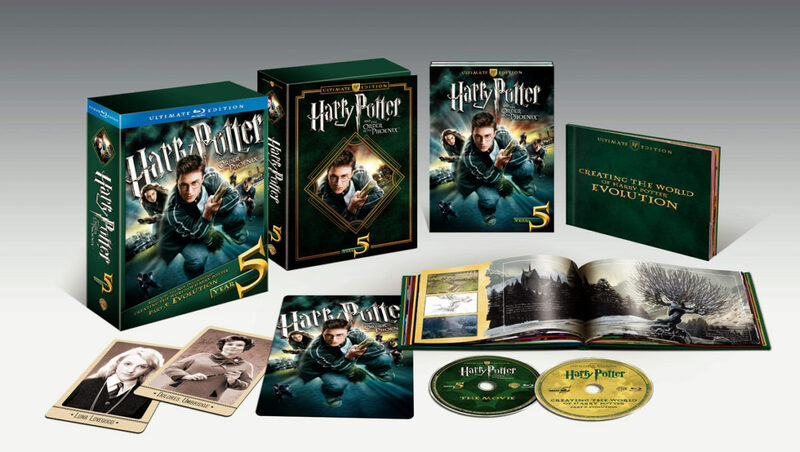 Both sets will contain new additions to the “Creating the World of Harry Potter” documentary series, this time focusing on “Evolution” and “Magical Effects”. 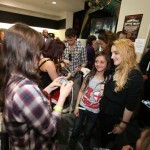 You can see photos of both sets below.